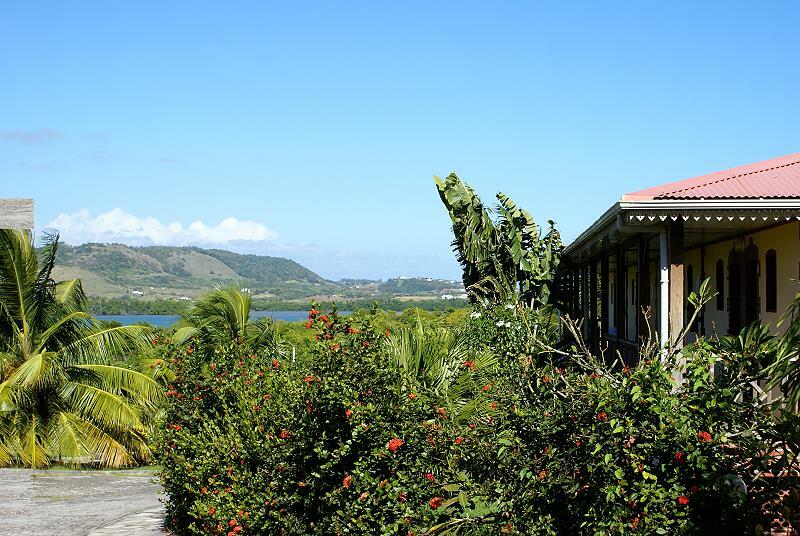 The Hotel CAP MACABOU, in southern Martinique, immersed in nature and only a few km from the most beautiful beaches, is the most recent hotel development on the island yet benefits from a privileged ocean side location. 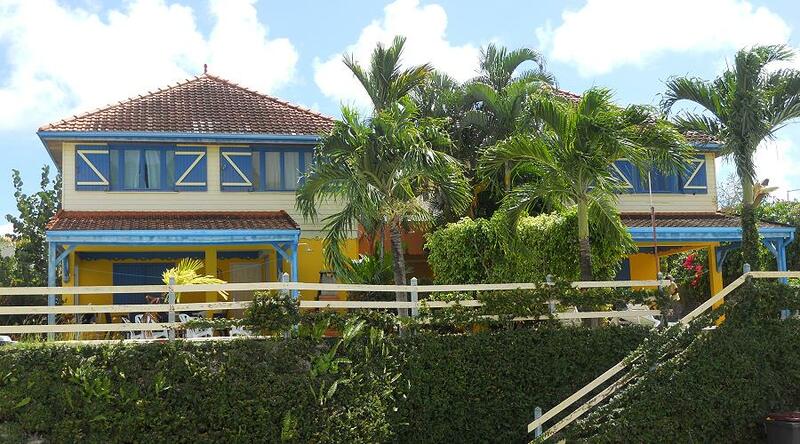 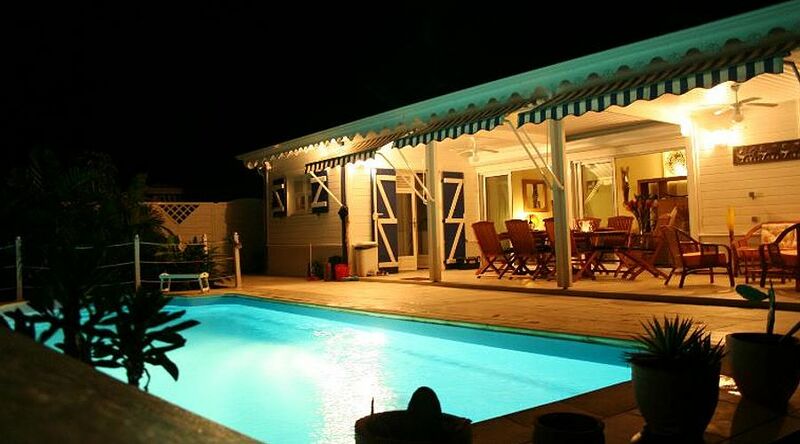 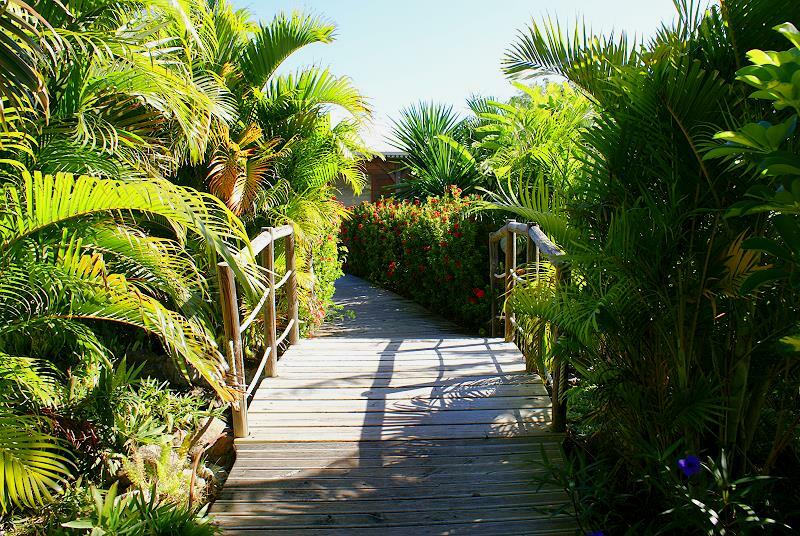 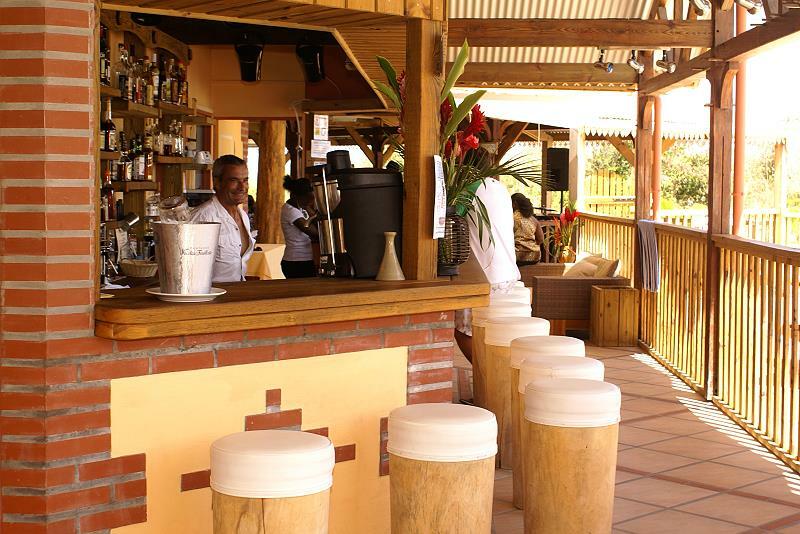 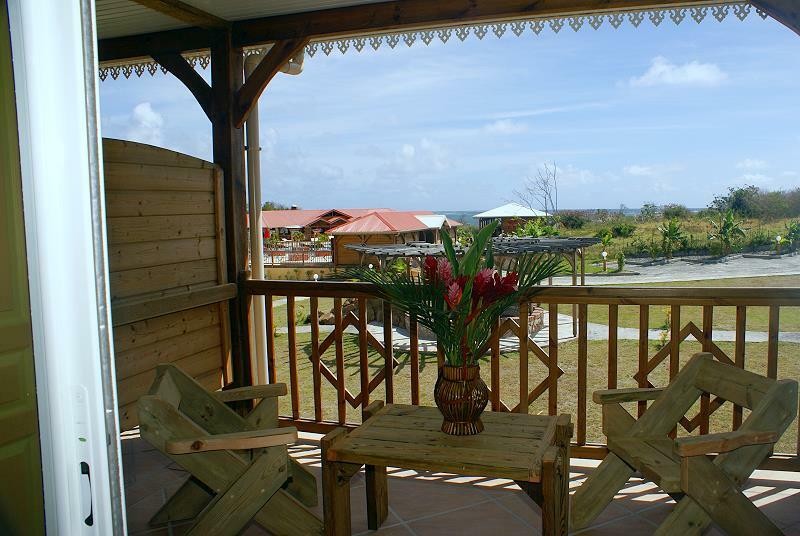 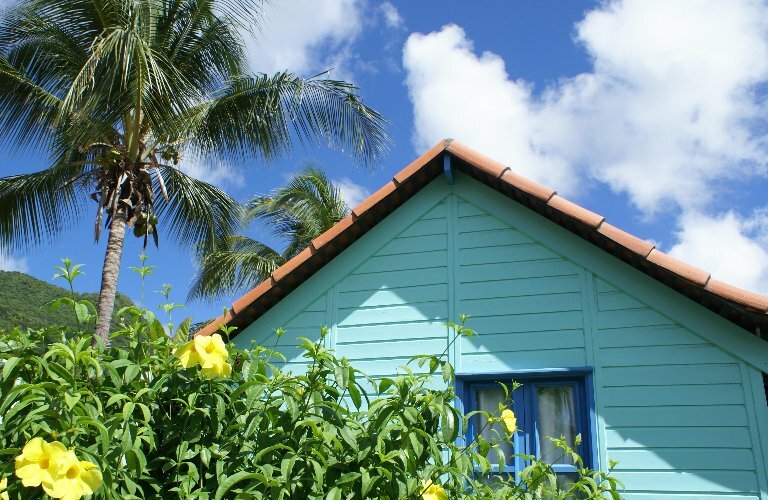 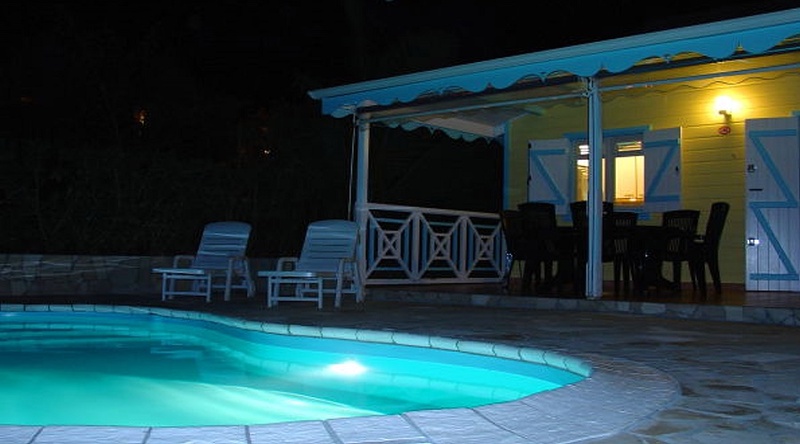 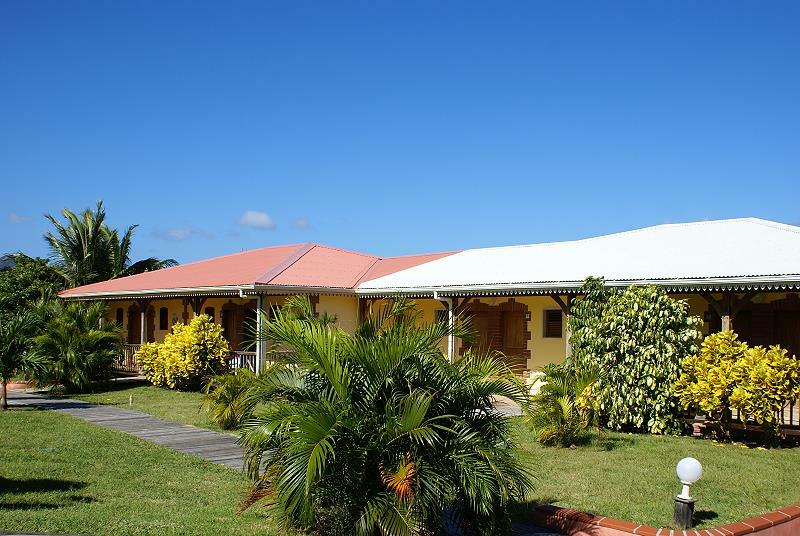 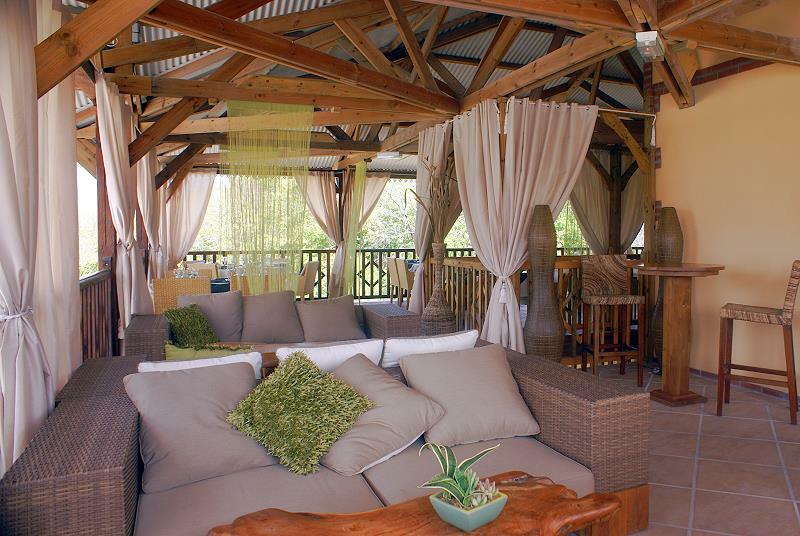 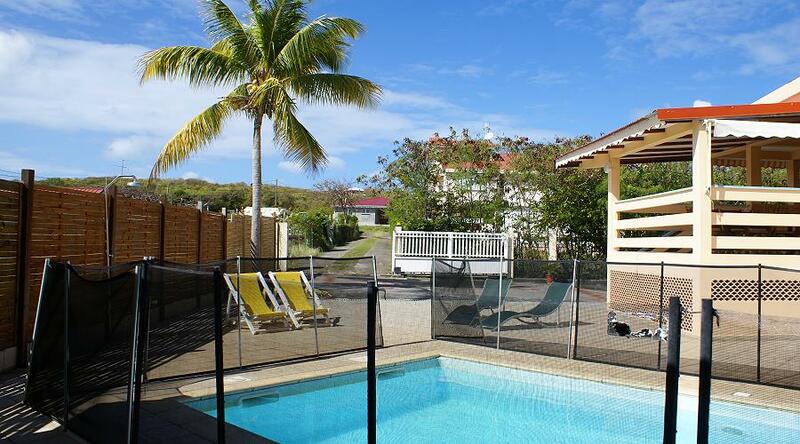 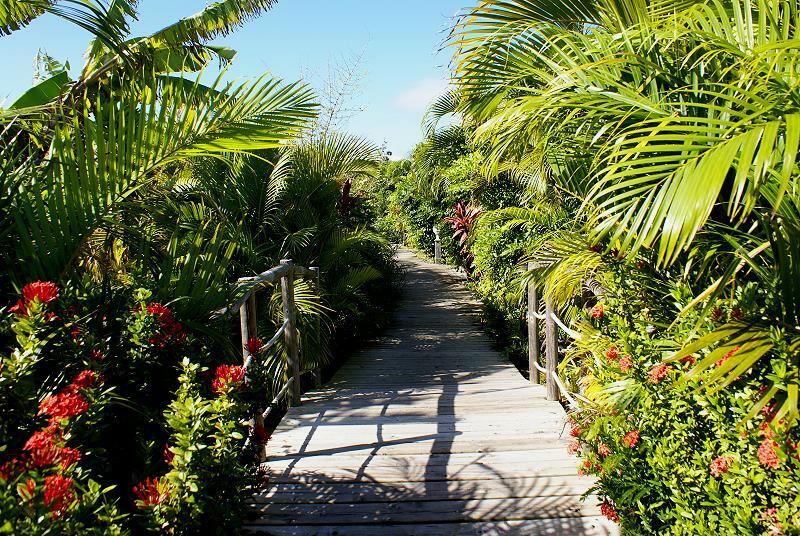 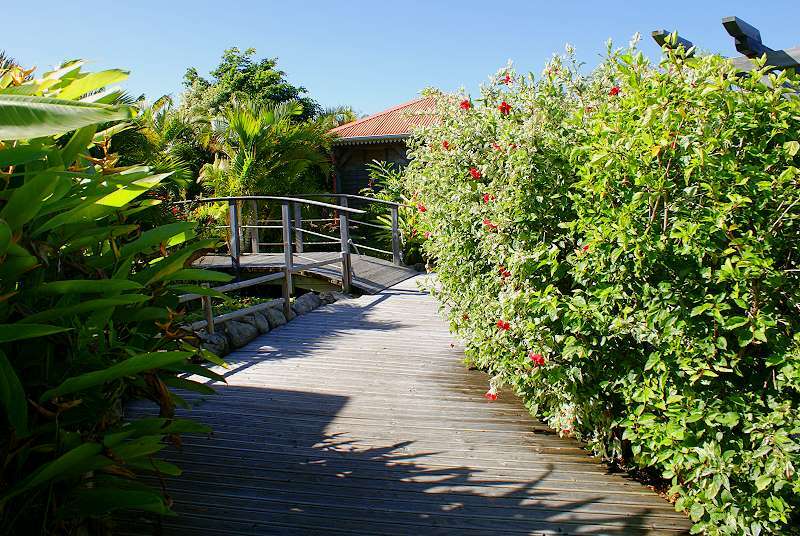 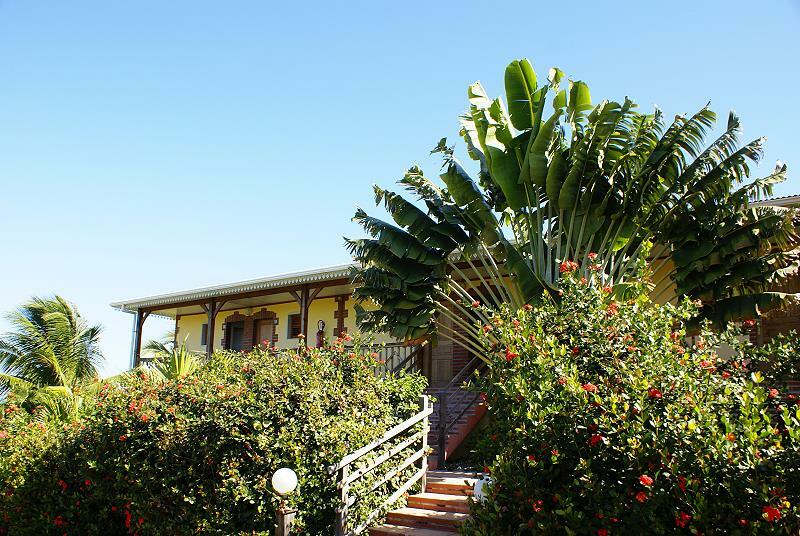 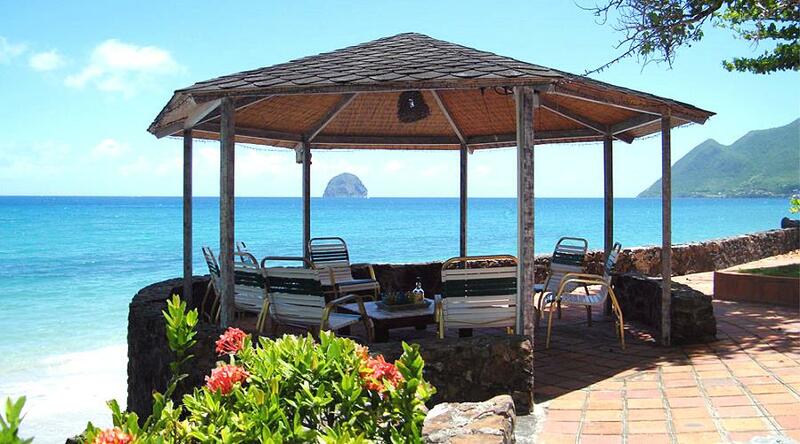 The different accommodation options, the restaurant and the numerous additional services offered by the Cap Macabou assure the most memorable holiday in Martinique what ever your style. 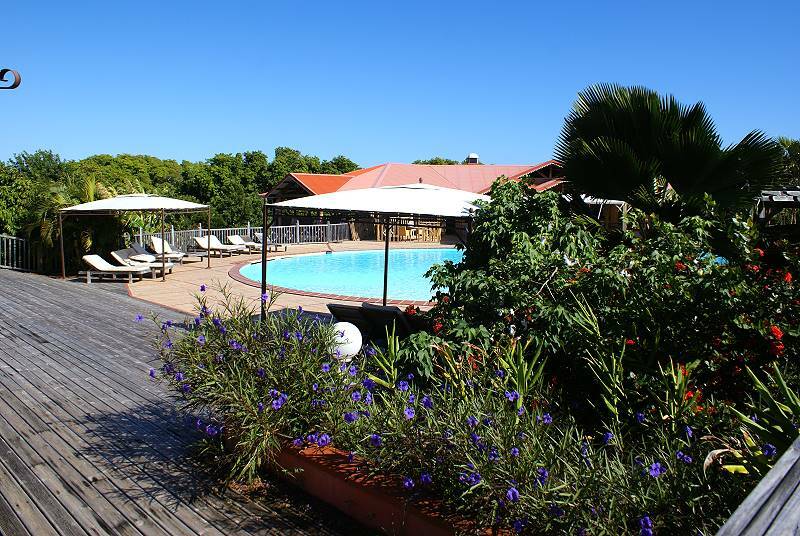 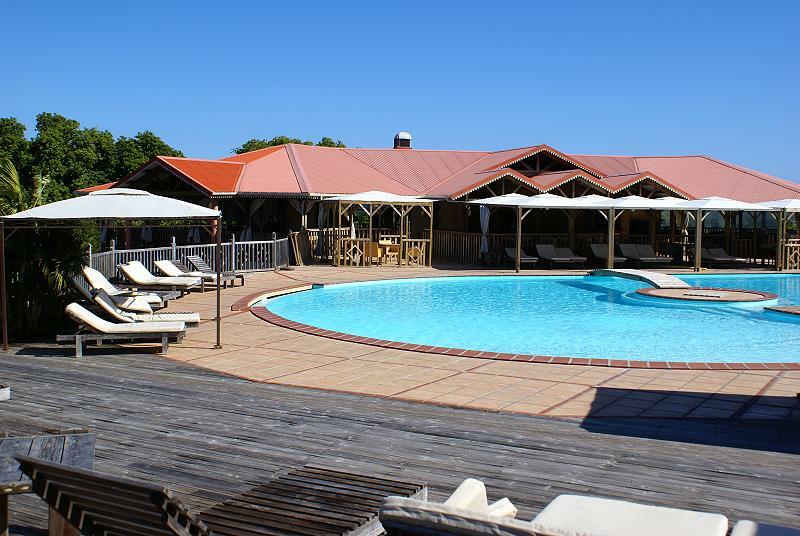 The CAP MACABOU Hotel, surrounded by a hectare of vegetation, gardens and flower beds planted and dotted by water features, has a beautiful swimming pool of 280 sqm with a 300 sqm solarium, direct access to the sea, large comfortable rooms and excellent restaurant. 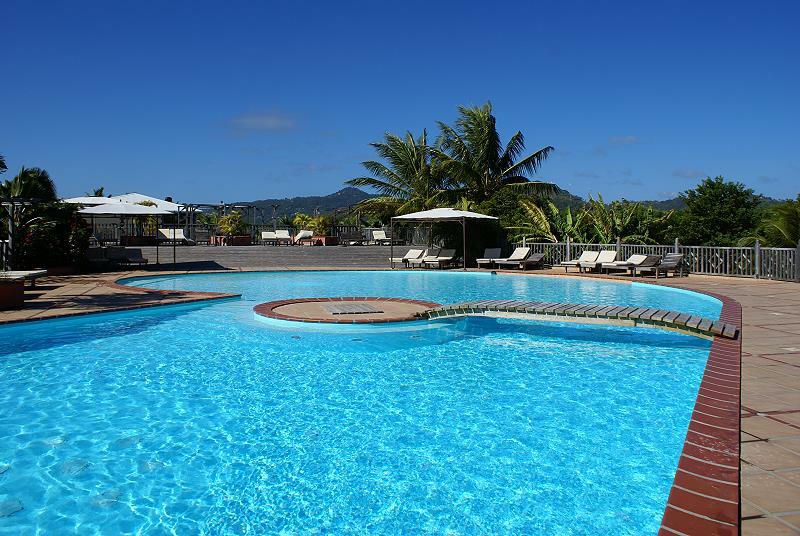 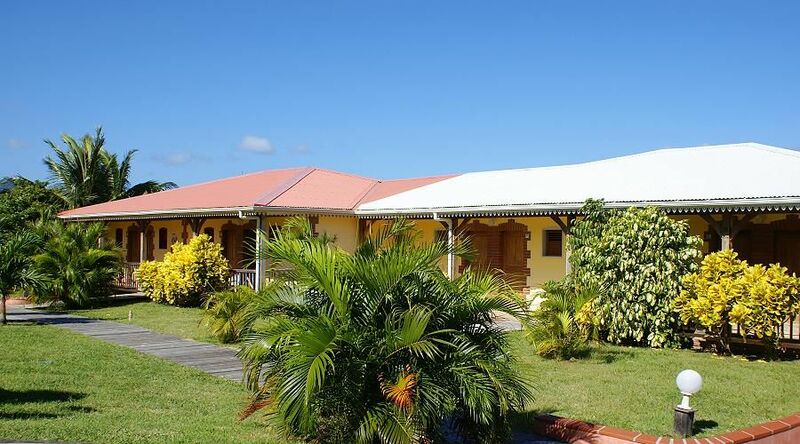 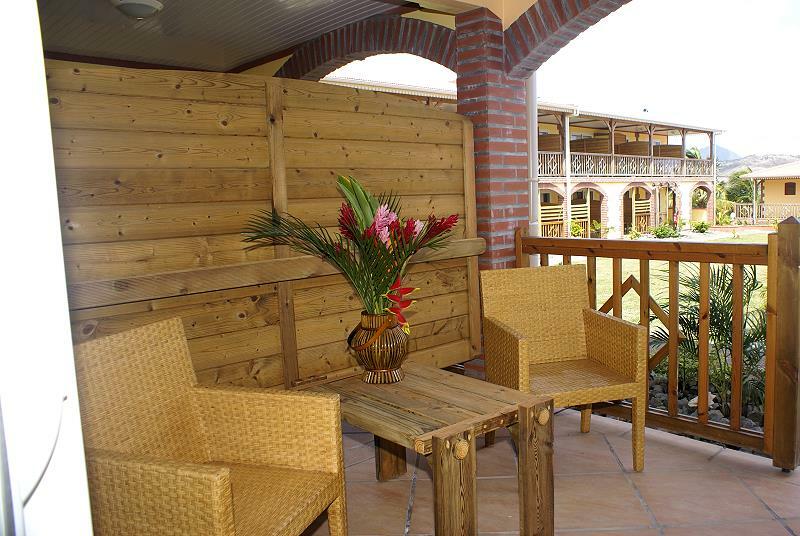 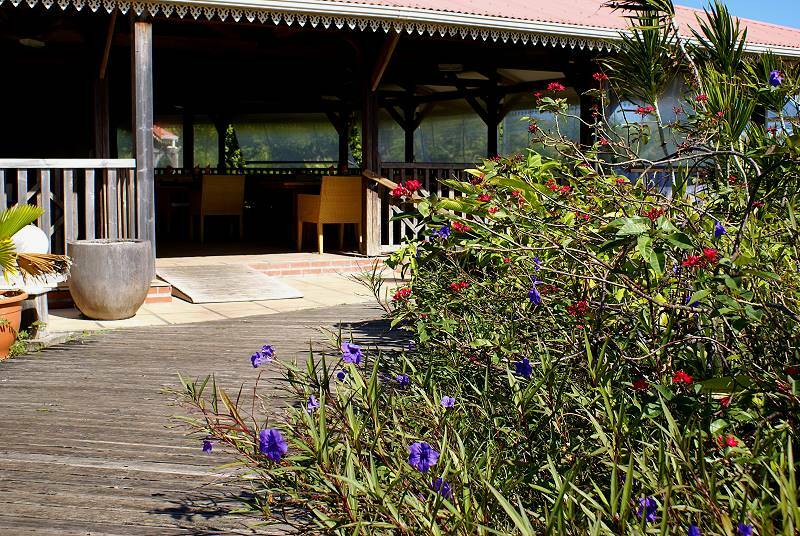 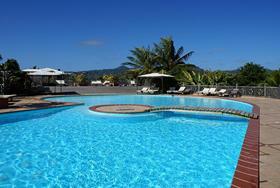 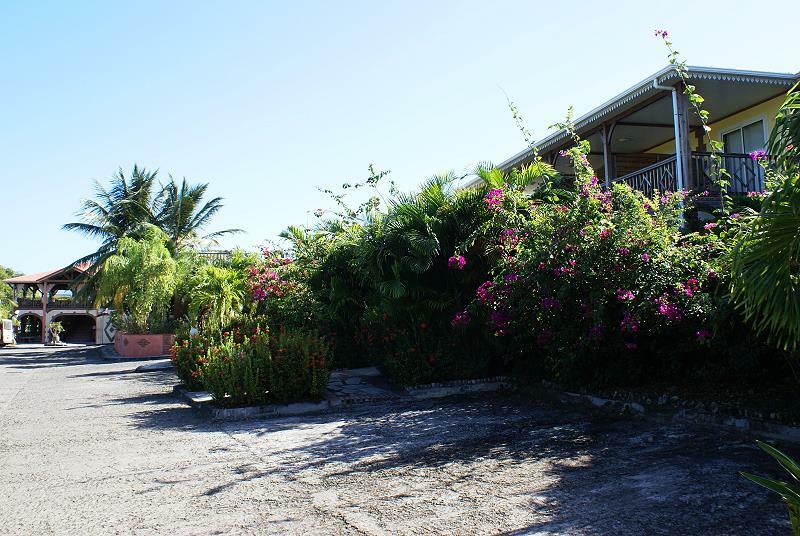 The Hotel is located in the south of Martinique, on the Atlantic, at the foot of Mount Vauclin, the third highest mountain on the island 504 m, 15 minutes from the most beautiful beaches in the south and 40 minutes from the international airport Aimé Césaire. 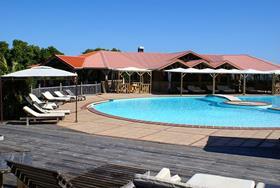 The village of Vauclin is a few minutes' drive away and there are all the services. 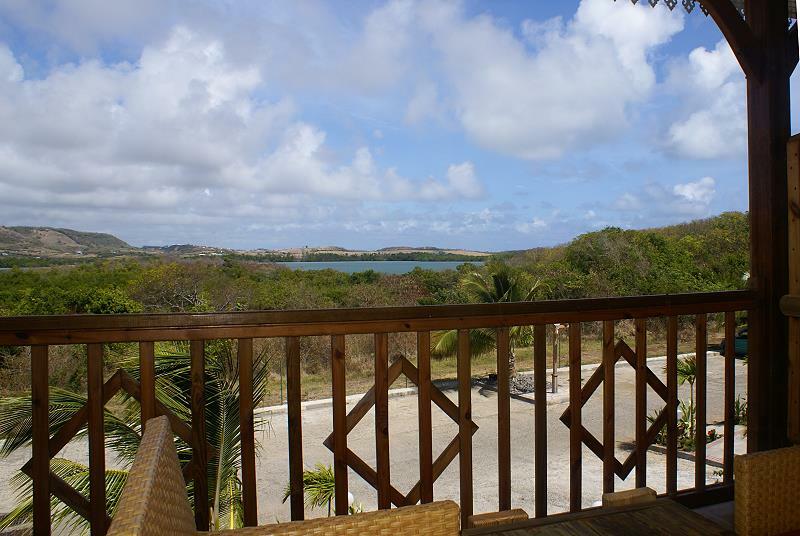 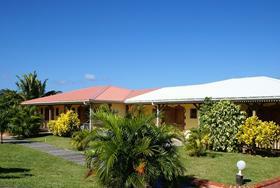 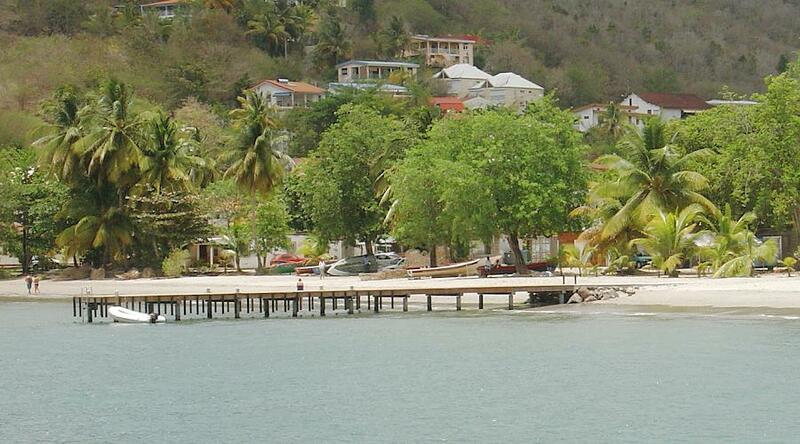 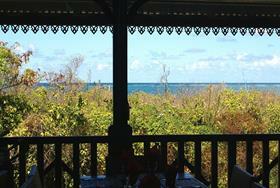 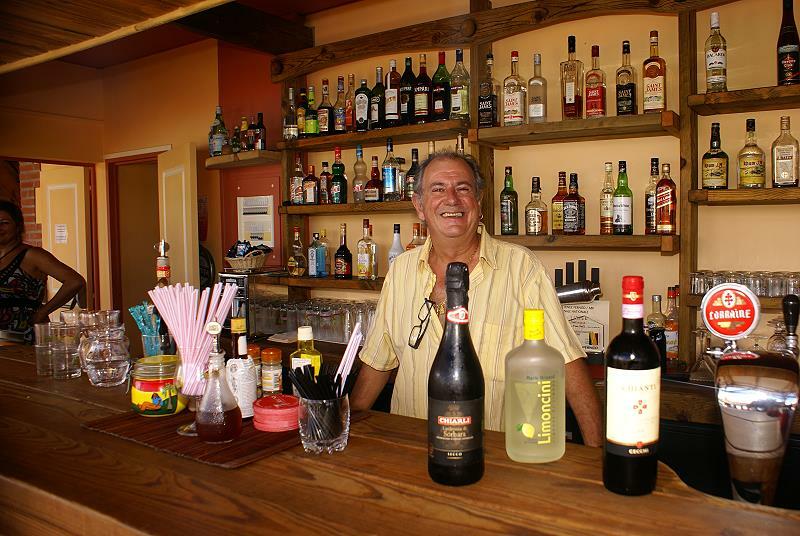 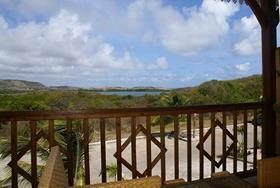 At Petit Macabou, the hotel can be reached by a dirt road about a mile that leads to the Petit Macabou beach. 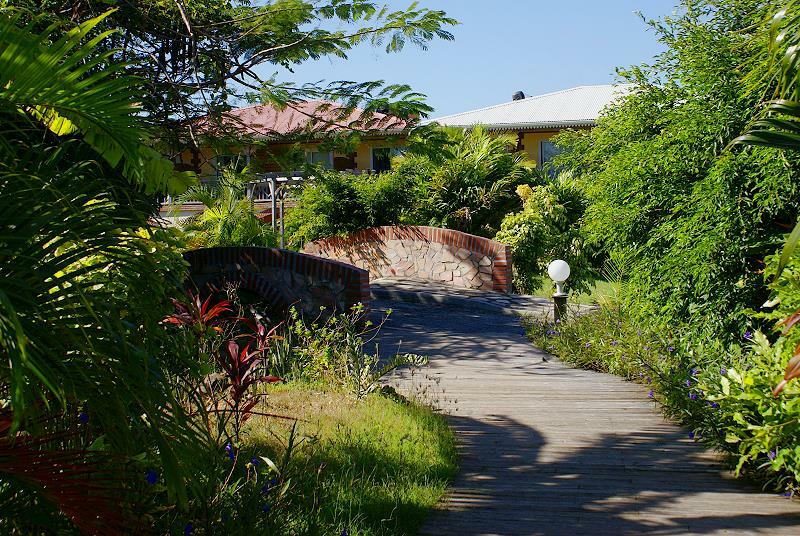 Out of respect for nature and the planet, this hotel has its own central recovery and water purification and solar panels providing hot water to all rooms. 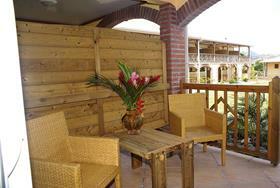 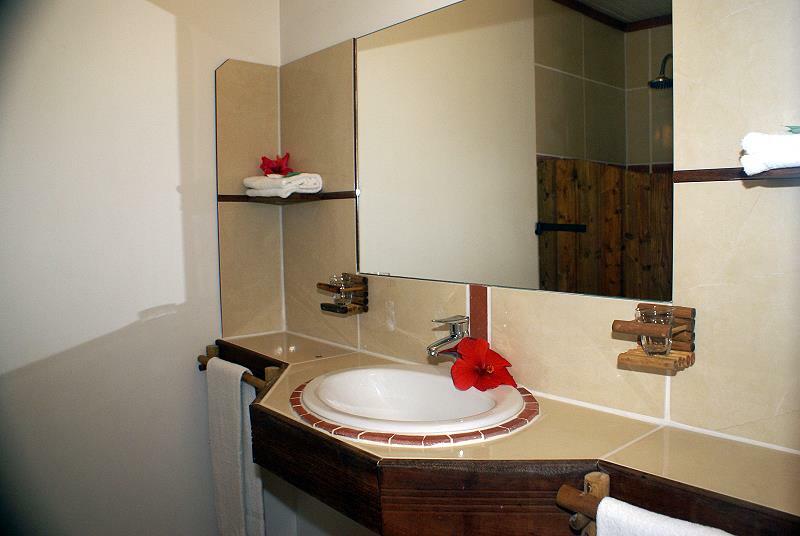 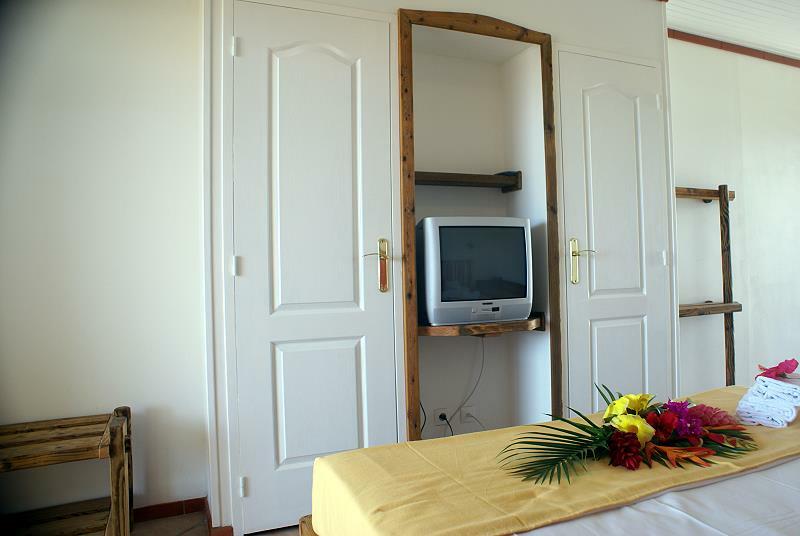 The hotel is fully accessible to people with reduced mobility. 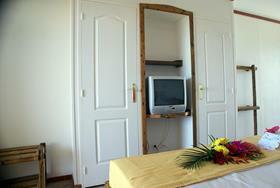 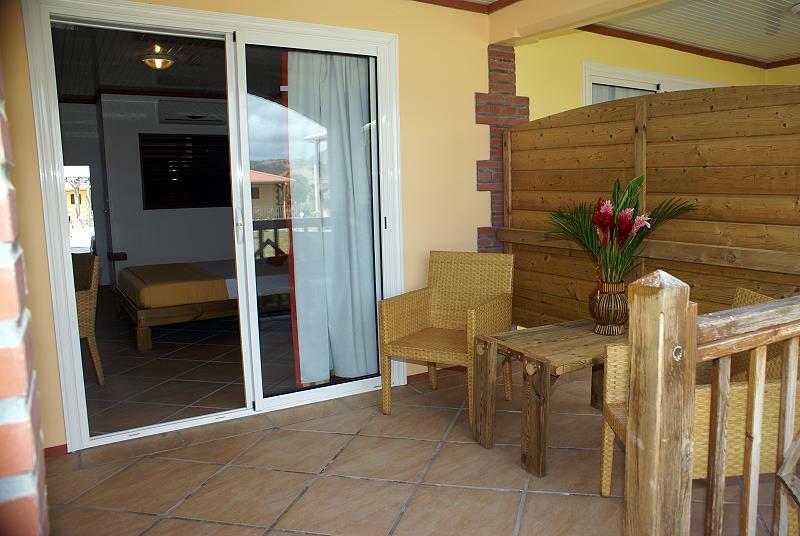 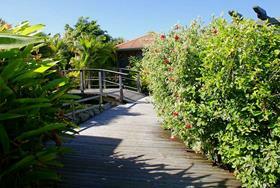 The 41 rooms are distributed on the first floor (panoramic) or the garden floor (garden view). 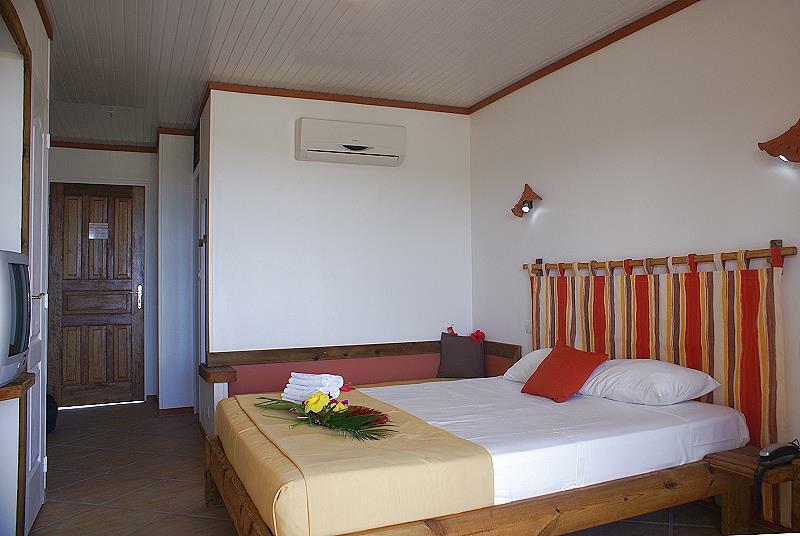 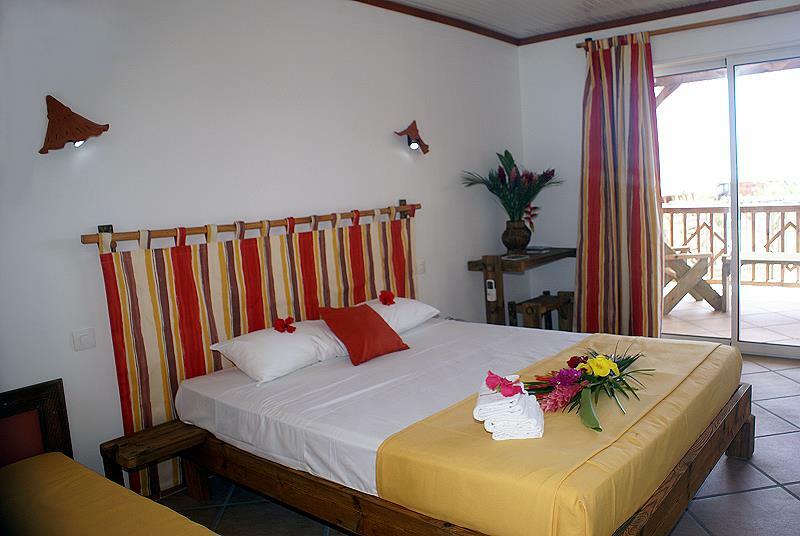 All rooms have an area of 24 square meters and are equipped with air conditioning, private terrace of 9 m², bathroom with shower and separate toilet. 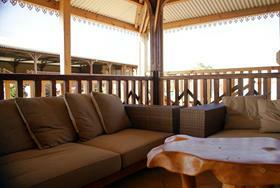 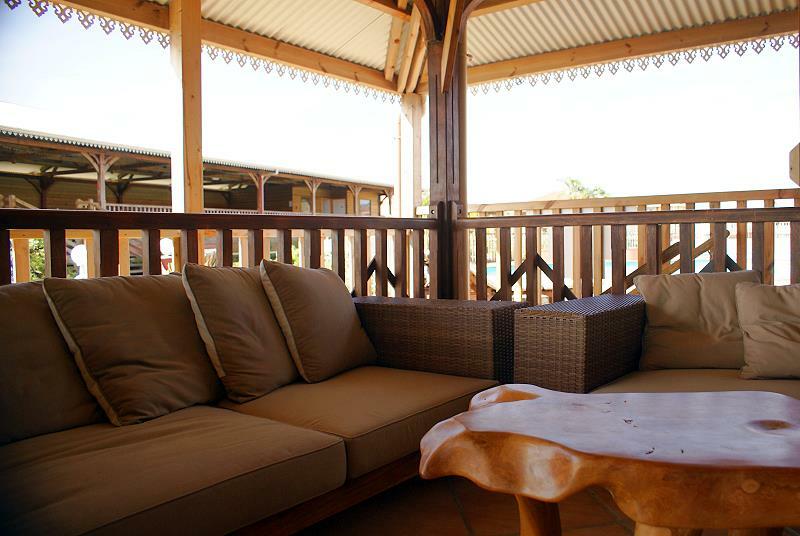 They are furnished with original wooden furniture industry. 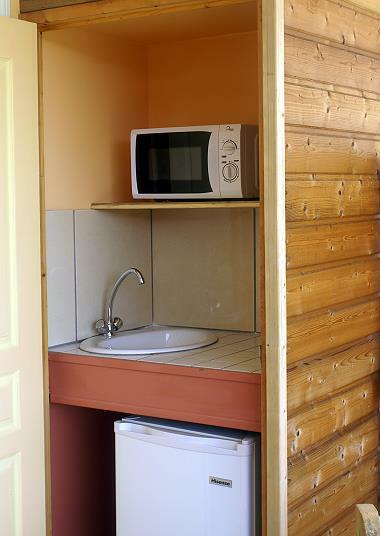 In Panoramic rooms there is a small kitchen leading to the terrace with refrigerator, microwave, sink. On the day of arrival the rooms are available starting at 14.00, on the day of departure must be vacated by 10.00 am. Rooms are refreshed every day, cleaning and change towels and sheets every 3 days. 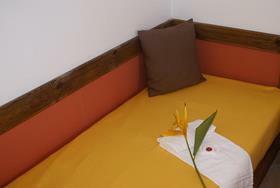 Parking space available for each room. 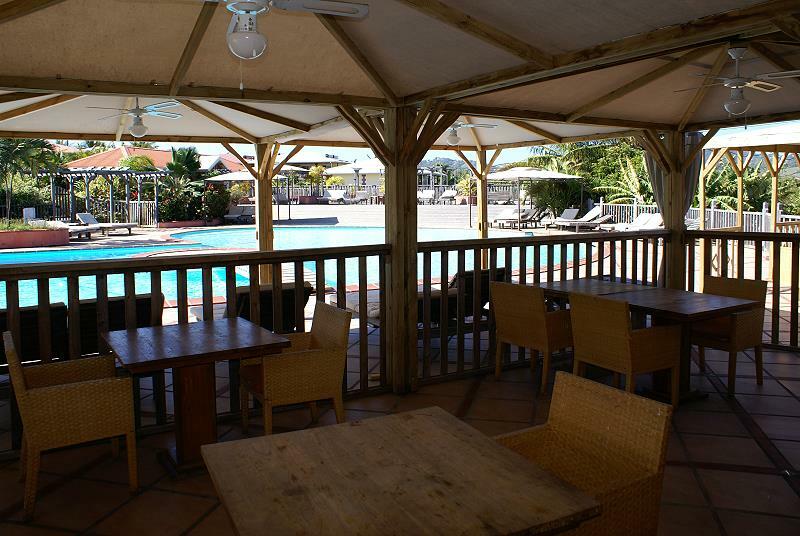 The restaurant and bar area overlook the pool, the Grand Carbet offers ample space for relaxation with comfortable sofas with a view to 360 ° on the nature and the sea. 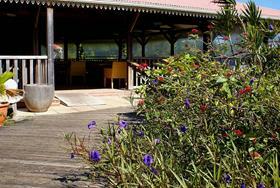 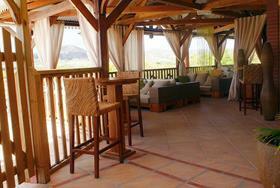 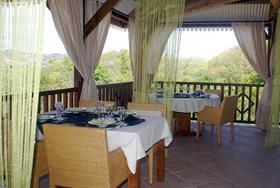 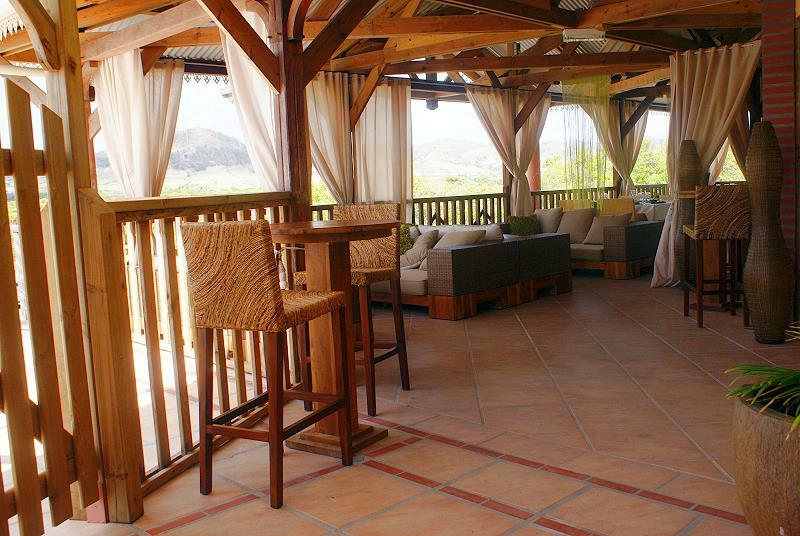 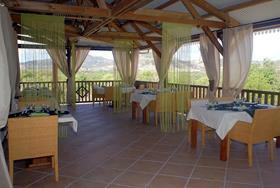 The excellent restaurant offers suggested menu for its guests, but also a wide selection of dishes à la carte. 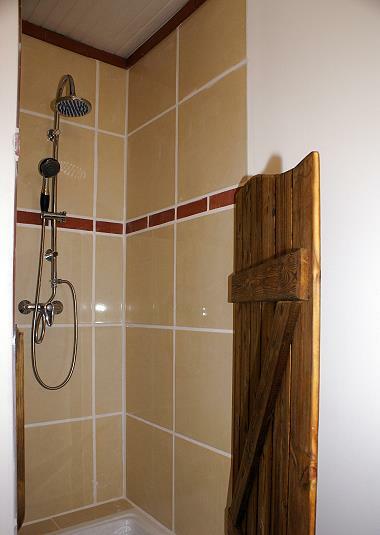 Board Games in wood with giant pieces of hand manufacture: chess, tris, etc drafts. 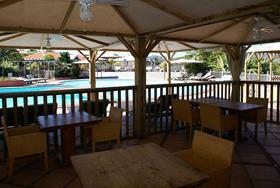 - Billiards U.S.: € 2 per game. 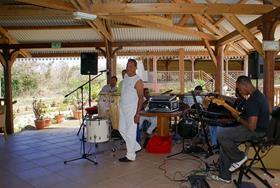 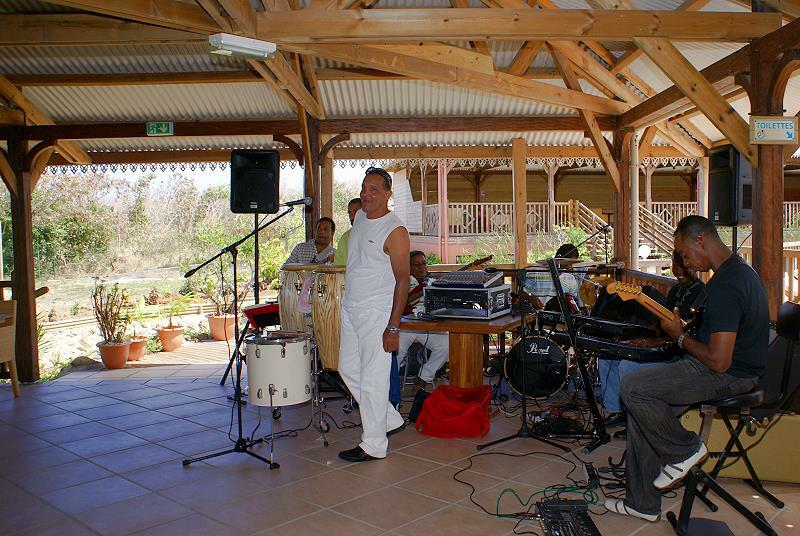 SUNDAY LUNCH WITH ORCHESTRA EVERY WEEK, A BUFFET ALWAYS DIFFERENT AND ORIGINAL ACCOMPANIED BY LIVE MUSIC! 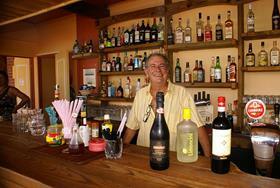 DO NOT MISS THE COCKTAIL OF THE DAY OF OUR BARMAN! 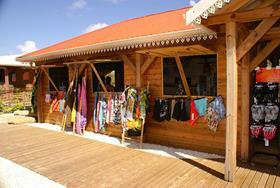 Boutique Casa Nath: clothing, jewels, accessories, souvenirs, crafts, postcards, stamps. 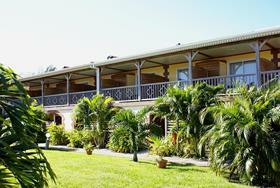 - Horse Ranch Tours de Macabou.
. - The village and the port of Vauclin (the most important of Martinique in volume of fish caught), the typical market and the warm welcome of the people, the feast of the patron, the Crab Festival in April, the Carnival parades, the Chant Noël, the animation on the main square.
. - La Pointe Faula: large white sand beach, the fonds blancs with water, turquoise and crystal clear, ideal for children. - Visit of François Ilets in yole or by boat, fonds blancs of the legendary 'Baignoire Joséphine.